For its second consecutive year, BTC will be the title sponsor for Bahamas Junkanoo Carnival, injecting another $1m into the event. The announcement was made during the Music Masters Concert at The Bahamas Junkanoo Carnival events in Grand Bahama last weekend. “BTC is indeed proud to continue to support Bahamas Junkanoo Carnival to the tune of $1m. Last year for the first time The Bahamas hosted its first Junkanoo Carnival event and BTC immediately jumped on board as a sponsor. 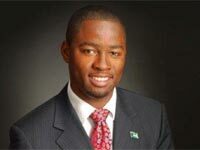 The event showed the country’s commitment to diversify its tourism product and encourage entrepreneurship.” said BTC’s CEO Leon Williams. 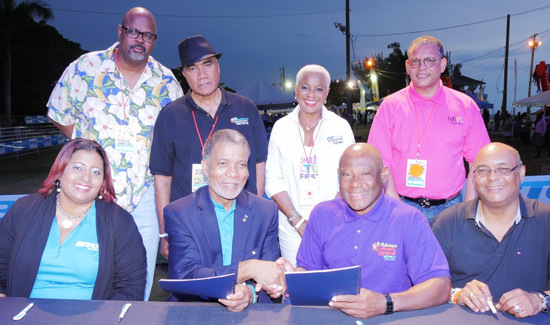 Advancing a $1M cash and in-kind sponsorship package to The Bahamas National Festival Commission, The Bahamas Telecommunications Company (BTC) signed on as the presenting sponsor of Bahamas Junkanoo Carnival. 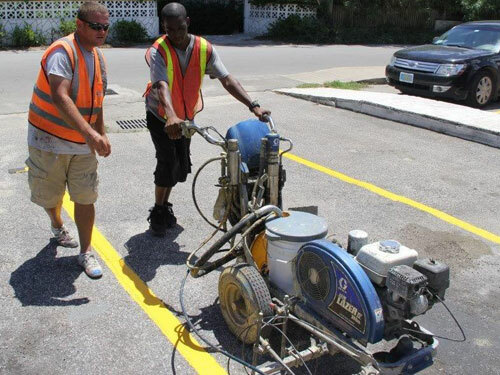 This is BTC’s second and consecutive year as the lead sponsor and underlines the company’s continuing commitment to investing in the recognition, advancement and maintenance of Bahamian culture. Bahamas Junkanoo Carnival is a destination event for Bahamians and visitors to immerse themselves in the music and culture of The Bahamas. It is a colourful montage of cultural celebrations, music and dance shows, street parades including food galore and local brews, all in perfect harmony over three days and nights.